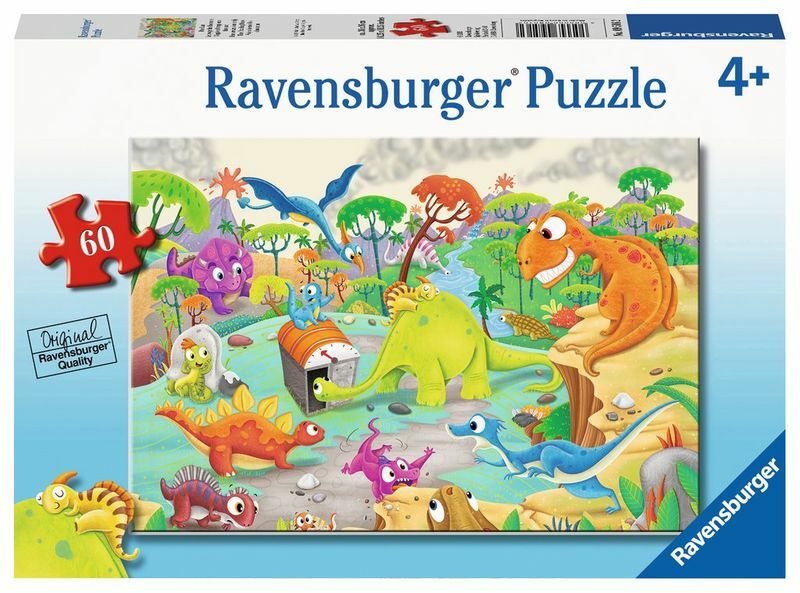 Enjoy the challenge of puzzling with a 60-piece puzzle from Ravensburger! 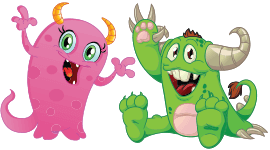 Featuring a variety of colorful, age-appropriate images, Ravensburger’s 60-piece puzzles are the perfect challenge your four-year-old. Assemble 60 durable pieces to flash back in time to a colorful, pre-historic scene featuring curious dinosaurs surrounding a time machine.